The conversion to an Electronic Health Record System (EHR) doesn’t have to be a headache. Rely on experts to help you navigate through all the acronyms and service options. 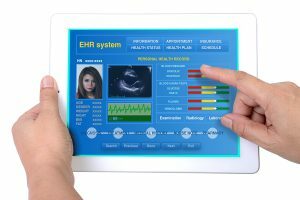 The ultimate goal of transitioning from a paper-based records system to an EHR is to reach the meaningful use requirements in HITECH (Health Information Technology for Economic and Clinical Health. Record Nations can help make the transition quick and painless with our experienced local professionals who have helped countless medical practices with their EHR needs. 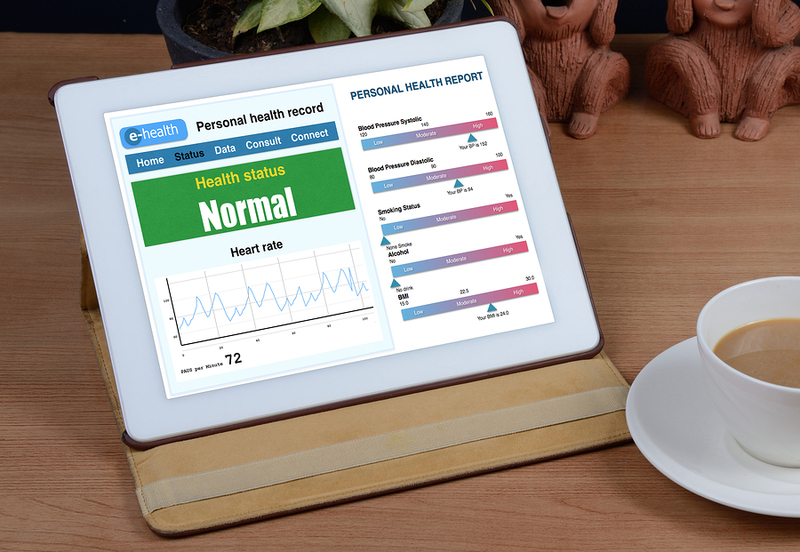 One critical component in converting to an EHR is the security of the your patients’ personal health information (PHI). HIPAA regulations are extremely strict in protecting the privacy of your patient’s information, and deviating can lead to serious fines and implications. Migrating from paper records to digital keeps all of your patients’ information accessible without having to look through years of paperwork to find their history. Going paperless also improves the flow of information, which is a critical component to optimizing your document management process while reducing costs of storage. Converting to an EHR system starts with hiring a secure, HIPAA-compliant document management company to scan your current records and charts into digital format allowing you to have them indexed, editable, and easily accessible to anyone on your staff. EHRs give hospitals and clinics a way to pass along patient information quickly and securely, which eliminates some of the risks involved with the quick decisions that have to be made on a daily basis. Record Nations specializes in making the transition simple and cost-effective for practices of all sizes. If you’re looking for a quote on Electronic Health Records System, fill out the form to the right, or give us a call at (866) 385-3706. If you’d like to learn more about Electronic Health Records Systems, visit our articles section or check out our blog!